Inverness SafePierce Mission Statement: Our Company is dedicated to becoming the industry standard for piercing. We will achieve this goal by providing the highest level of training and offering products that are safer and more technologically advanced, than what is currently offered. Clean treatment area with mild cleanser and damp, clean cloth to remove any dirt, make-up or other material that may impede absorption. 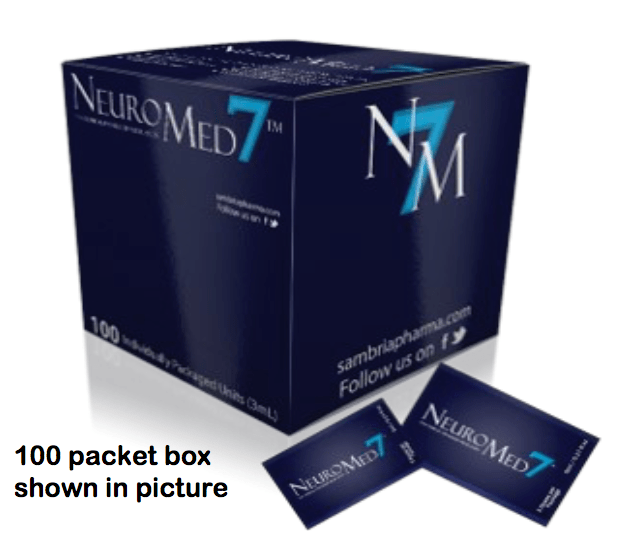 Dosage will depend on the skin type, aggressiveness of procedure, known patient pain tolerance and surface area. Some clinicians use an occlusive dressing for an improved efficacy – occlusion should be determined by a licensed physician. 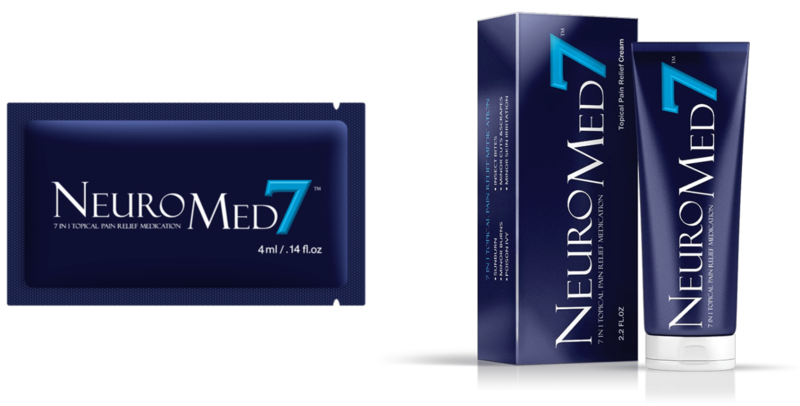 It is important to note that applying a hot or warm compress to the treatment area prior to application of NeuroMed7® will increase cutaneous absorption. 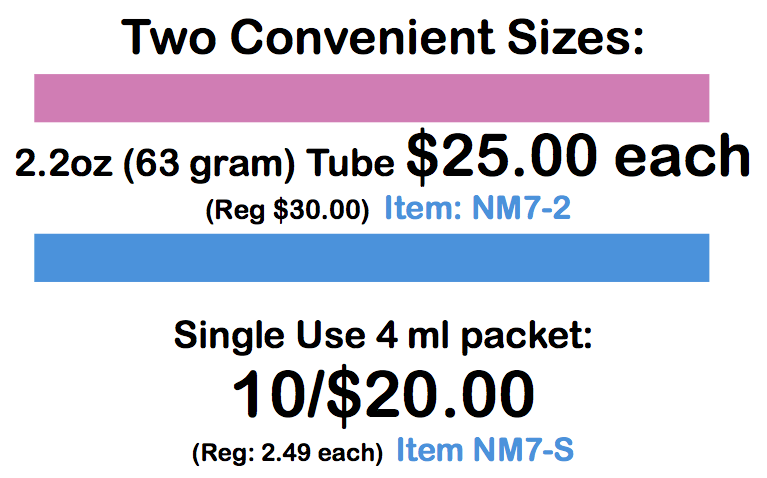 While this method will enhance the effect of the anesthetic, special care should be exercised in recognition of the potential for increased systemic entry of the active ingredient, lidocaine HCL 4%. Inverness has the Safest, Most Technologically Advanced Piercing Systems Available Today!